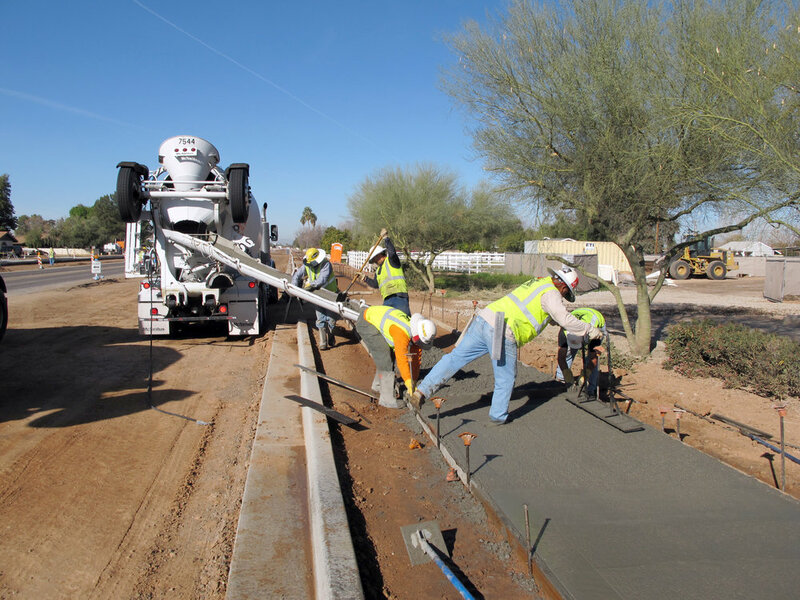 This project included roadway widening and drainage improvements along the 1.5-mile segment of Williams Field Road between Gilbert Road and the Eastern Canal. 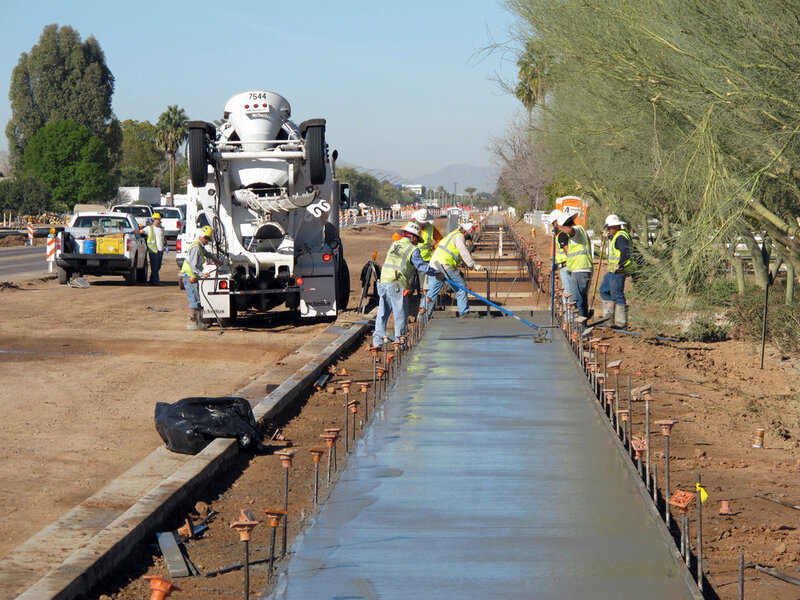 Williams Field Road was widened to a continuous six-lane roadway (three travel lanes in each direction) throughout the project limits. 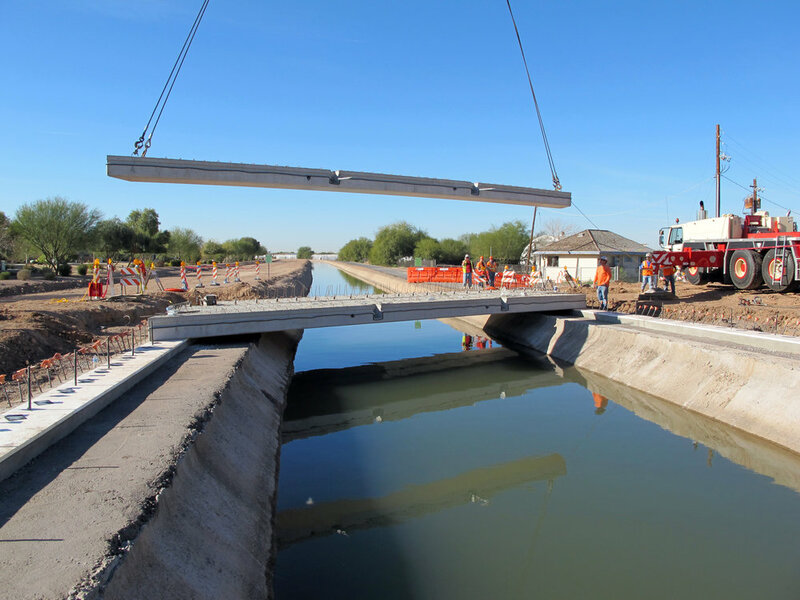 Additional improvements included the installation of new curb, gutter, sidewalk, street lighting, landscaping, retention basins, storm drains, relocating waterline and hydrants, demolition and reconstruction/widening of the Eastern Canal Bridge, and intersection improvements at Lindsay Road. The project also included the installation of an equestrian path along the north side of Williams Field from approximately 700-feet east of Gilbert Road to Lindsay Road.